Buffdaddy Nerf: Zuru X-Shot Excel Series Found! 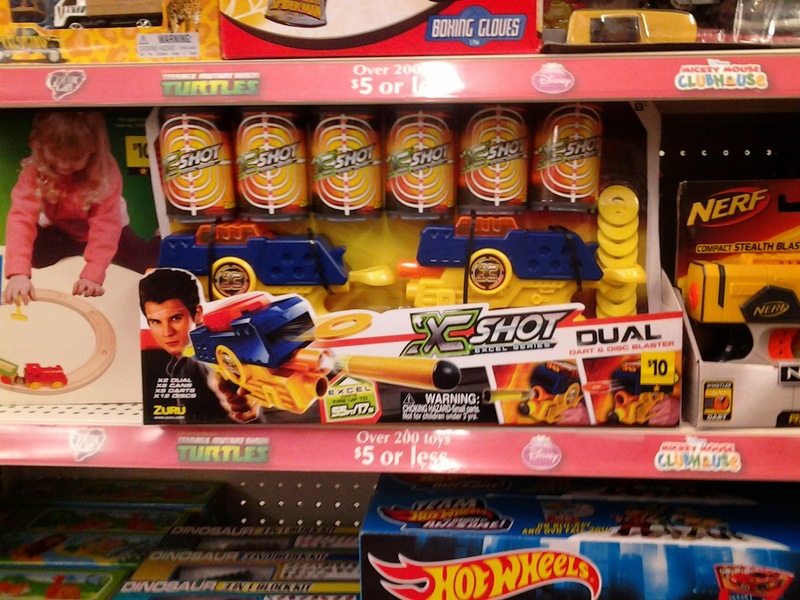 All of the blaster packages now feature more "mature" box art, and all claim 55' ranges with the included darts (which tends to actually be an understatement with this brand). 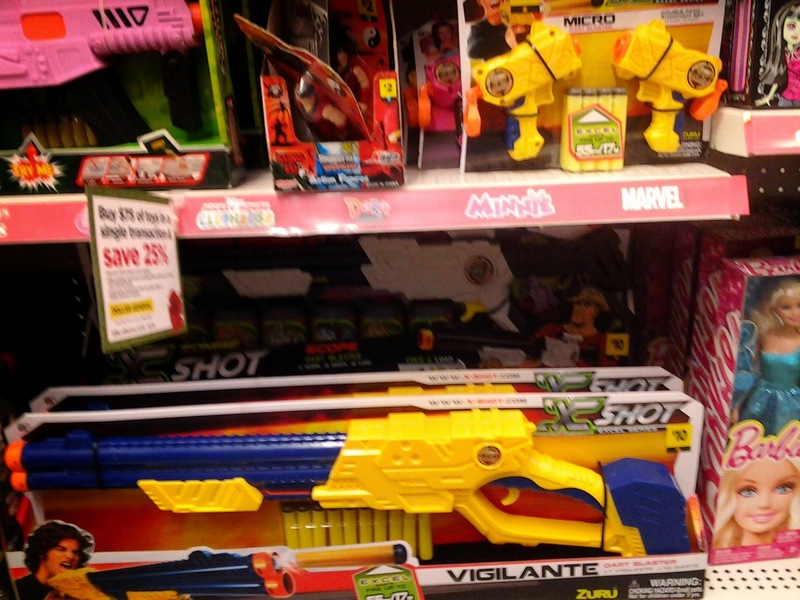 In my case, the blasters were all seen at a local Dollar General. Also note the Pink Series hiding behind the Micros in front. 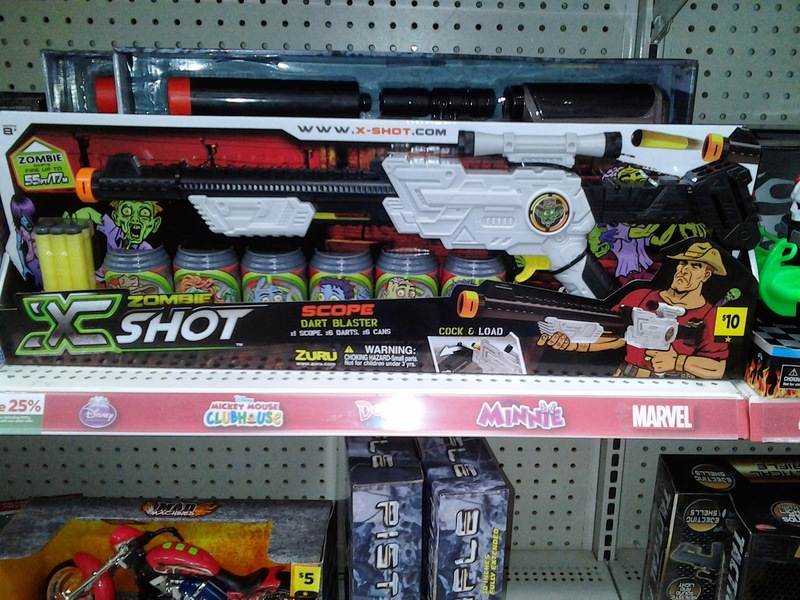 Even the blaster variety is improving, as this is the first time I've seen Scope blasters in a mainstream store. Yay! You might be able to find these now! 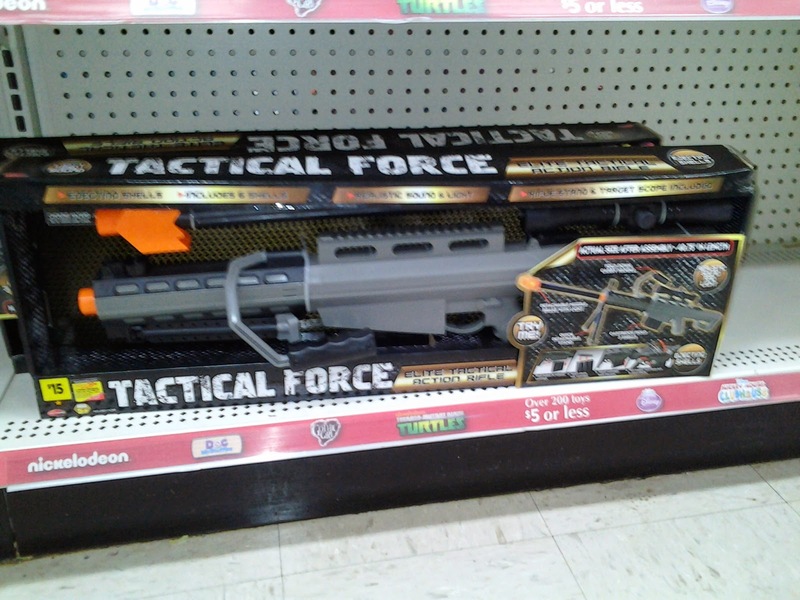 One item unrelated to X-Shot: I saw this toy sniper "rifle" nearby. The fake bullets seem to be roughly dart-sized. Perhaps this shell is begging for a conversion? Astonishing! I ought to most likely be doing this since this urges me to carry on with my life in an unexpected way. It's hard to change the example of your life however I can change simply because this article has notwithstanding giving us the chance to overhaul your life as needs be and check best dissertation writing services reviews for good info. In any case numerous an abundance of thanks for it.